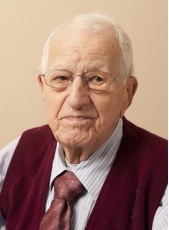 Brother Charles-Édouard Lebel, FSC, of the Francophone Canada District, died on December 14, 2014, in Laval (Québec), Canada. He was 97 years old. Burial will be held at Notre-Dame-des-Neiges Cemetery, Montréal, in the community gravesite.